As with the DCA, real-world experience is key. 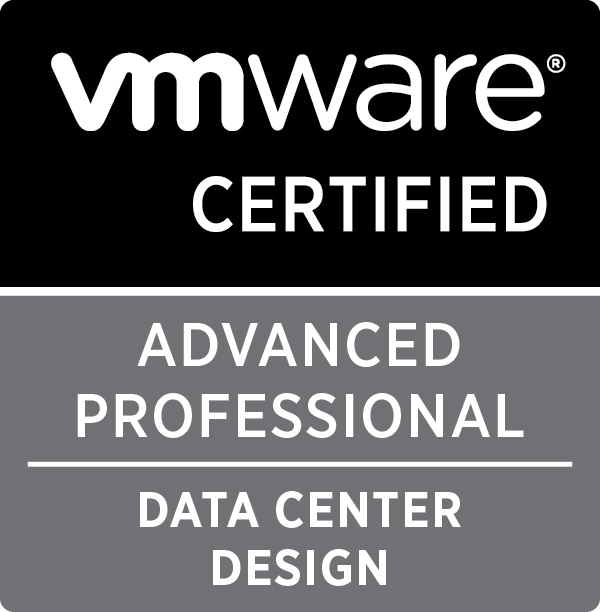 If you don’t have experience in creating design documents for VMware projects, then you will most likely fail this exam. Knowing key terms isn’t enough. 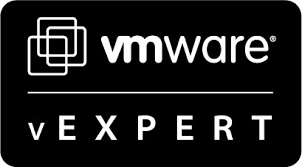 You need to have solid understanding of the three pillars of the SDDC – compute, storage and networking. Together with these you need to know how to recognise and classify requirements, constraints, risks and assumptions. Knowing how to map business requirements to a solution is also a must. Usually with exams (including the DCA) I go through the questions in a rapid-fire manner – if something looks like it will take more than sixty seconds I move on, with an aim to come back to it later on. However this approach doesn’t (and didn’t) work in the DCD exam. There are no quick wins, every question will test your knowledge like never before. If you don’t know your AA from your ALUA, your shares ratios for NIOC, and aren’t capable of constructing dependency diagrams like the following in under twenty seconds, then you’re likely to fail. Having sat the exam previously I knew what to expect, and more importantly, what questions I believed would garner more points. If you’re advised to spend a set amount of time on one question, it stands to reason that it will be worth more points. So this time I sped through the questions till I found the one I new would be tough, cleared it, and then moved onto the remaining design ones. After that I went through the questions again and took care of the lesser-point ones. Finally I went through them all again to make sure I hadn’t missed anything. And then again. Until the time ran out. Unlike the DCA, you get the results on the spot. Thankfully it was better news than last time.